If it was easy to get to and thousands came, it would be destroyed, the animals would leave, and the flowers would be trampled. Some places are best left unspoiled and protected so that other generations may come, sit in solitude, and observe the same great beauty that we see today. 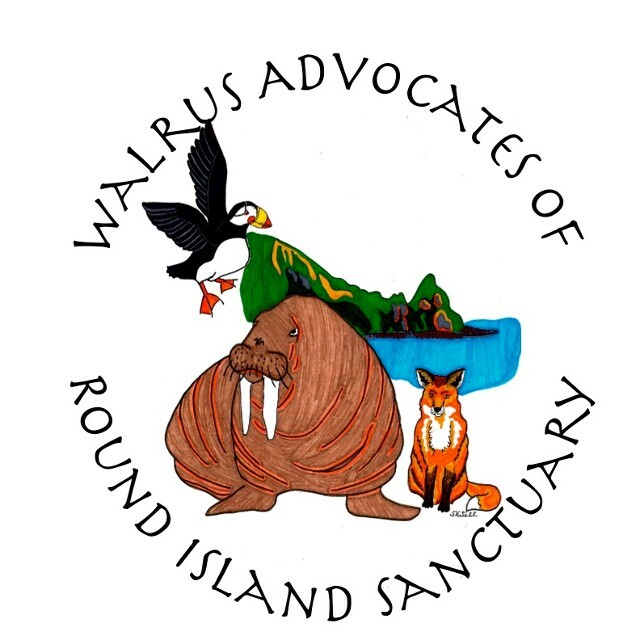 WARIS (Walrus Advocates of Round Island Sanctuary) has been created in order to bring support and aid to this amazing and unique island where walrus haulout in the summer. Funding is being cut by the state of Alaska, and our hope is that we can make more people aware of this American treasure and protect it. ABOUT ROUND ISLAND AND THE WALRUS ISLAND SANCTUARY: The sanctuary consists of a group of islands located in Bristol Bay. The main walrus haulout occurs on Round Island, and a support crew has been on the island for 39 years. 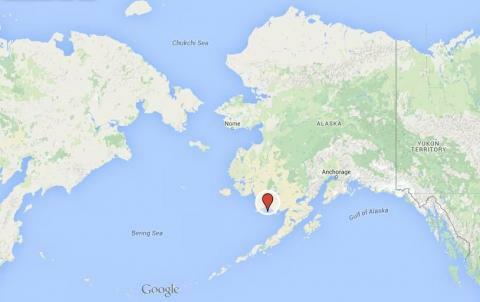 The summer of 2014, the state of Alaska zeroed out the funding for staffing Round Island. Remote camping by permit has been allowed, and it is not yet clear how this will be managed after this summer. Thankfully, other entities have stepped in for the 2015 and 2016 season to staff Round Island. we are grateful to them and ask their continued assistance to keep the walrus and other wildlife safe. 2015 Donors The Annenberg Foundation who placed web cams on the island through explore.org , Alaska Sea life Center, Point Defiance Zoo and Aquarium of Tacoma, Georgia Aquarium of the Atlantic, Milwaukee based Oceans of Fun, Pittsburgh Zoo and PPG Aquarium and the Pacific Walrus Conservation Fund. please let these groups know how much we appreciate their donation. 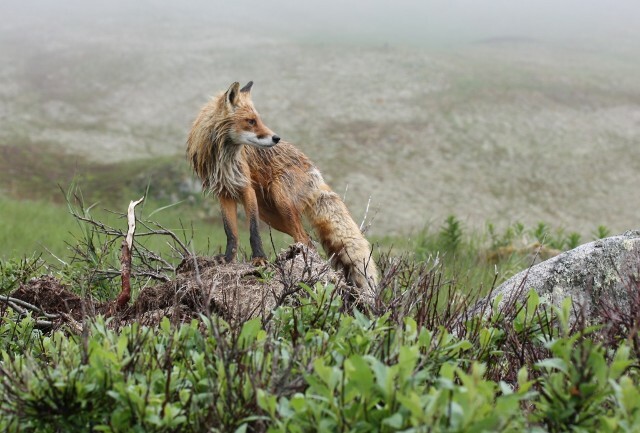 Please feel free to write to Alaska Fish and Game and encourage them to return some funding to support and protect this amazing place. current email addresses commissioner Sam Cotten( dfg.commissioner@alaska.gov ) and Director Bruce Dale ( bruce.dale@alaska.gov ) an email to the POTUS would be nice as well. Walrus are a federally managed species so it would be great to see the federal wildlife put in some funds as well. 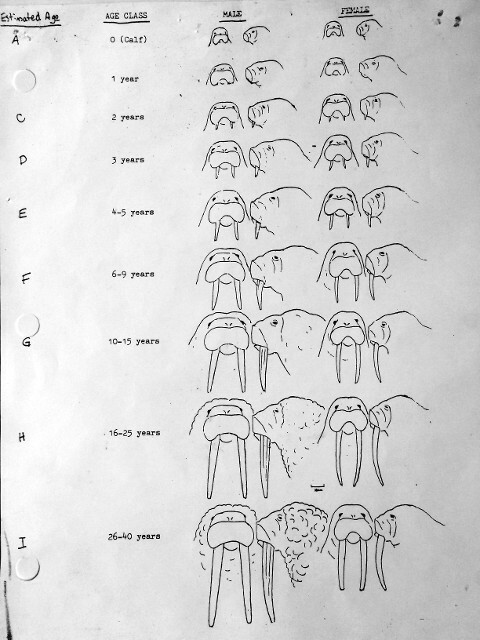 Created in 1960, the Walrus Islands Sanctuary was the first in Alaska. This is our fun new sticker...a donation will be needed to help us keep Round Island and the walrus safe. if you make a donation you will recieve a sticker. we also have reusable grocery bags for sale. minimum donation of $25. 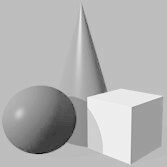 .you can get the black and white version of the logo. 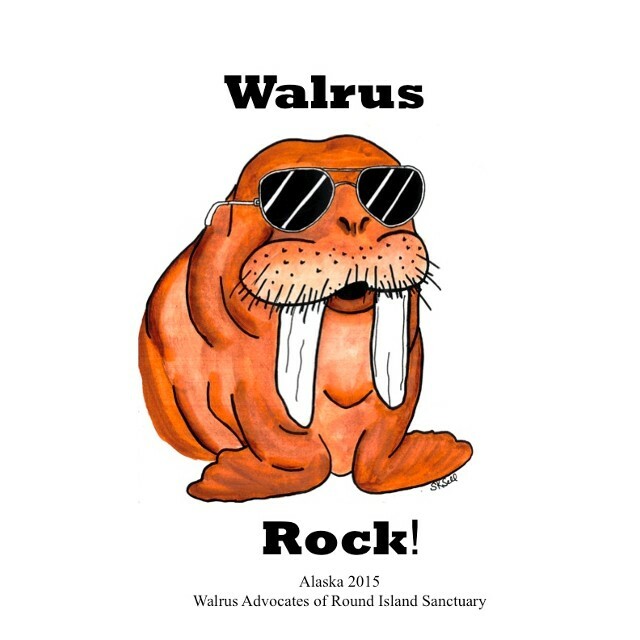 We really do believe WALRUS ROCK and hope to make this animal known and loved to all!! Pacific Walrus (Odobenus Rosmarus) can weigh up to 2 tons. They have tusks of ivory which make them vulnerable to poaching. Walrus are sensitive to noise disturbance. They may appear almost white in the cold water and tend to pink up on land while at rest. Walrus are quite social. Only the males are found hauled out on Round Island. Round Island also is home to Sea Lions, fox and many migratory birds. Funding has been found and Round Island is currently staffed. Our thanks to Charles Annenberg Weingarten and the Annenberg Foundation for their generous donation and for the placement of a wonderful web cam out at Round Island. To view please connect to www.explore.org/livecams/walrus. Many thanks also to the Alaska Sealife Center in Seward, Alaska, Point Defiance Zoo and Aquarium in Tacoma, Georgia Auarium of Atlanta, Milwaukee based Oceans of Fun, Pittsburgh Zoo and PPG Aquarium and the Pacific Walrus Conservation Fund who have also all donated to keep staff on the island. This will keep the island and Sanctuary staffed in 2015 and hopefully into 2016. After that we may be back in the same dire financial straights that we found ourselves in this past year. You can donate directly below or you can encourage the above organizations to continue to help out this magical place. Feel free to donate to our friends of the island group. If you donate at least $20, you will be mailed a sticker with our logo. http://www.adfg.alaska.gov/index.cfm?adfg=walrus.main This link will connect you to information about walrus...we are only State in USA with a wild walrus population!! www.explore.org/livecams/walrus This link should take you to the live web cam that is up this summer...brought to you by the Annenberg Foundation!! 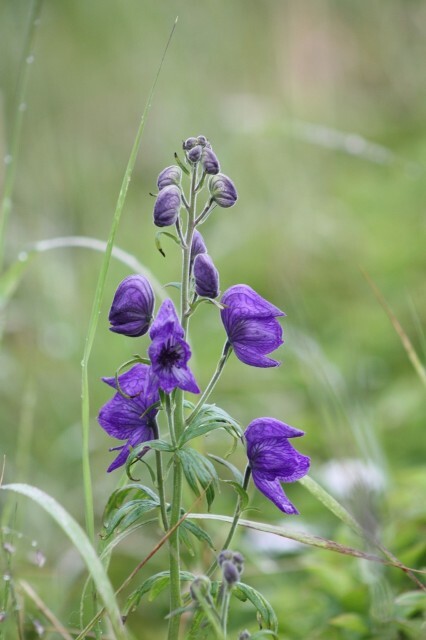 If you want to make a donation directly to the Round Island program at Walrus Islands State Game Sanctuary, or to the McNeil River State Game Sanctuary; they can do that through the Alaska Conservation Foundation. 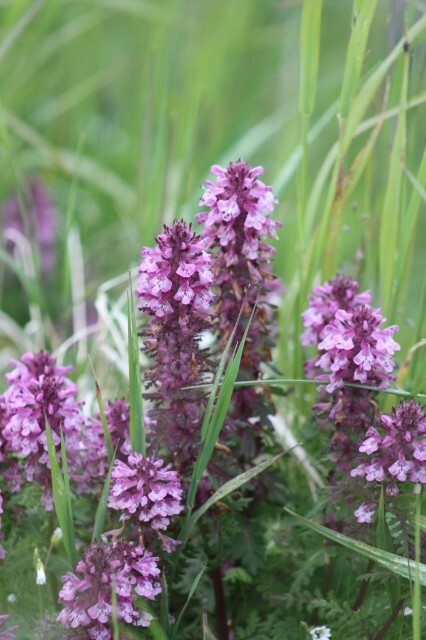 These funds provide funding that goes directly to the Sanctuaries for project work, operations and improvements. Donations intended to go to the Walrus Islands SGS or McNeil River SGS programs need to be clearly noted as to which sanctuary they are intended to be used for. And if you want to donate online that can be done at: http://alaskaconservation.org/giving/donate/. 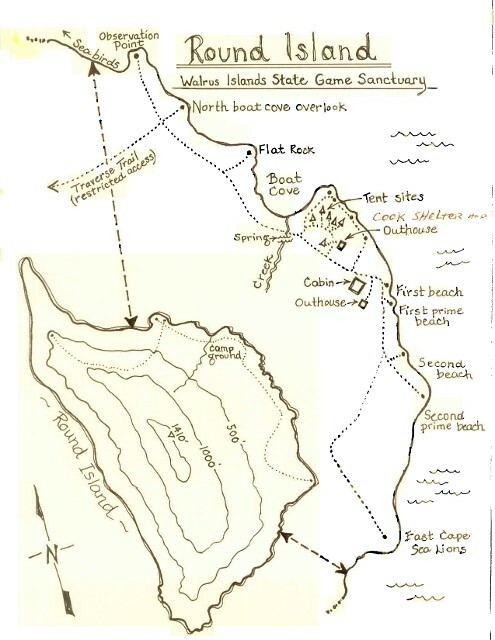 Indicate Walrus Islands SGS or McNeil River SGS in the comment box near the end of the donation form to indicate which sanctuary the donation should go to. This page will be updated and built over time. We are tax exempt status so that we may collect donations in hopes that we can benefit the sanctuary. Please return and check on our progress. If you are on Facebook, we do have a public page and a group page. If you are interested in becoming more involved, we are also on twitter WARIS@walrus_advocate Thank you.